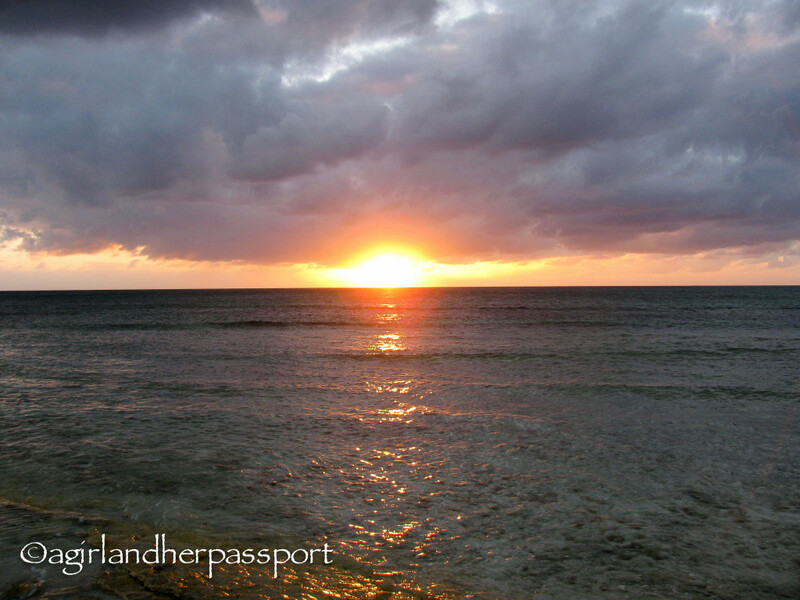 I fell in love with Grand Turk from the moment I set eyes on it. My love for it has only grown over the years. It is my favorite vacation spot and probably my favorite place on earth. I first discovered Grand Turk when I lived there for three months volunteering at the Turks and Caicos National Museum in 2009. Since then, I have been back twice on vacation. Of course, you may be asking yourself, where the heck is it?! What is it?! 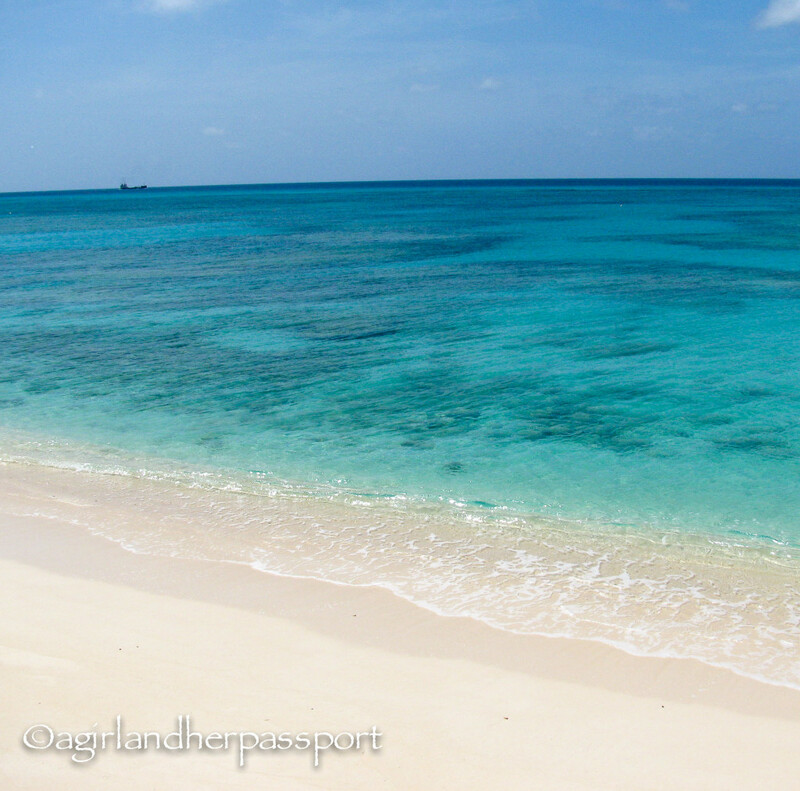 Grand Turk is part of the Turks and Caicos Islands which is in the same archipelago as the Bahamas. It is a British Overseas Territory. While they are called islands, they are actually cays, which are the tops of coral reefs. 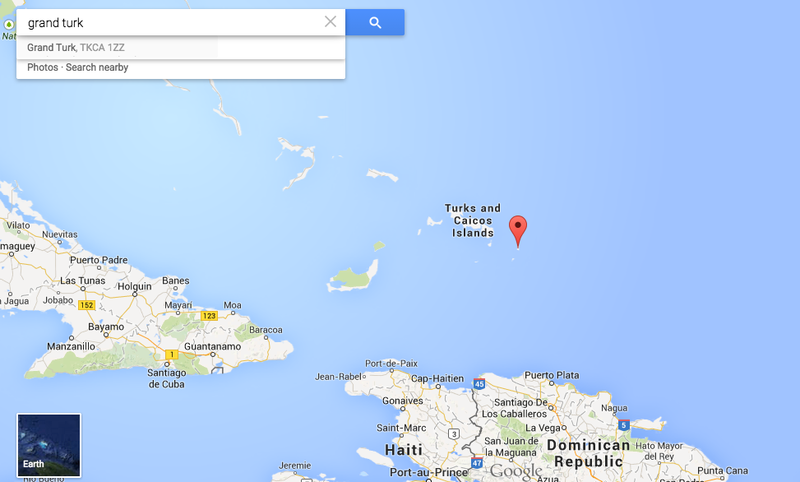 The Turks and Caicos are home to the third largest coral reef in the work.Here is a Google map of Grand Turk. It is the tiny thing under the red pin! It isn’t very big and there isn’t tons to do, but that is what I like about it. It is the ultimate do nothing and relax vacation spot. Oh and it’s amazingly beautiful! Of course, you will want to do some things while you are there. First priority is to get yourself to the beach and get a tan! There will be almost no one to see you as most of the beaches are deserted except for the random cow or donkey. Then do some snorkeling or scuba diving to see the amazing reef. If you need a cultural break, then head over to the Turks and Caicos National Museum to see the oldest shipwreck ever found in the western hemisphere! You can also get one of the dive company’s to take you over to Gibb’s Cay and feed stingrays. This was one of the most amazing things I have ever done. The rays will come take the food out of your hand and they rub up against you. They feel slimy and it is a bit scary, but because you are feeding them they don’t feel threatened and will not sting you. 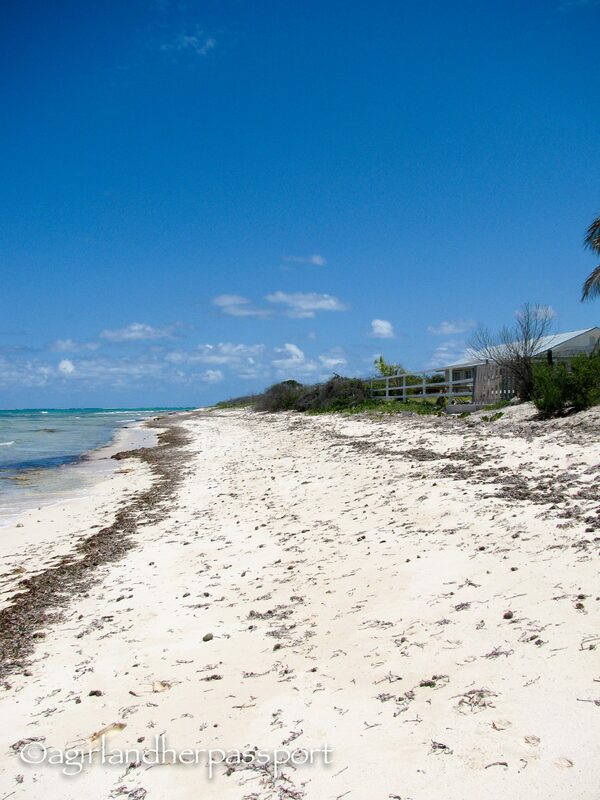 Gibb’s Cay is uninhabited and is home to thousands of hermit crabs. 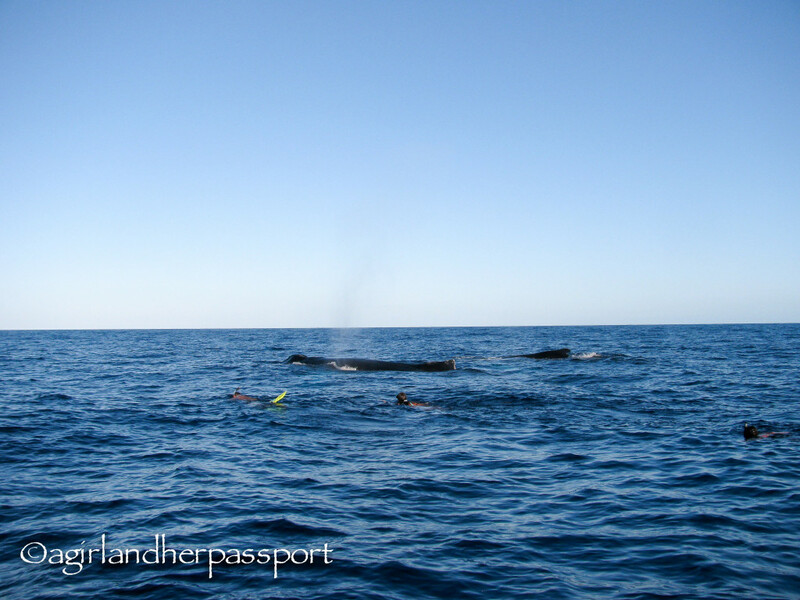 The ultimate thing to do is to go humpback whale watching! 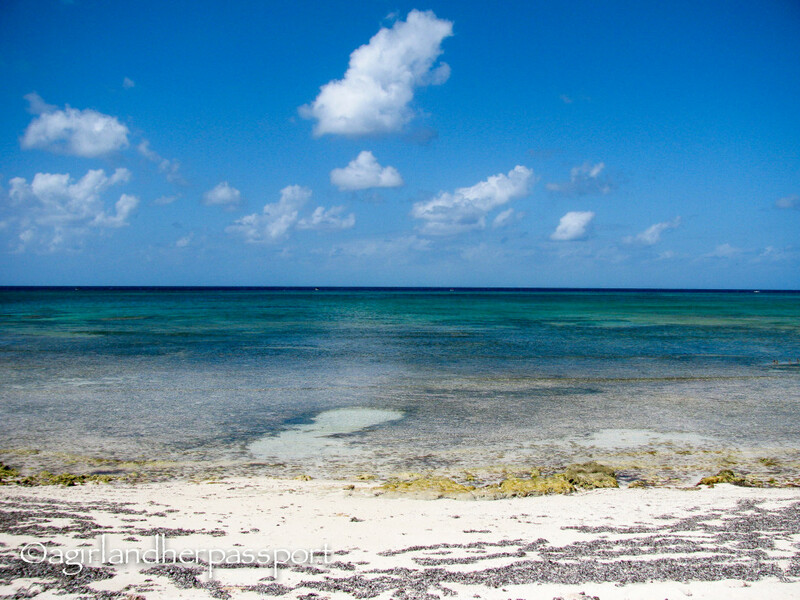 The area between Grand Turk and Salt Cay is a popular place for humpback whales to come and have their babies because of the shallow water. When I went it took us a while to find them, but once we did, it was breathtaking. They group of four adults and one baby circled the boat and put on a show. Some people swam with them. I got in the water but couldn’t keep up as they swim far in one stroke. This was an experience I will never forget. As we left them after an hour or so, they flapped their fins on the water as if to say goodbye. I almost cried it was so beautiful. Once you have worn yourself out swimming and tanning, you need to eat and drink. I highly recommend the Bohio and the Sandbar. Bohio has a weekly international night on Thursdays and it is not too be missed. You should make a reservation, though. The Sandbar makes the best hamburger on the island and has an amazing view of the water. 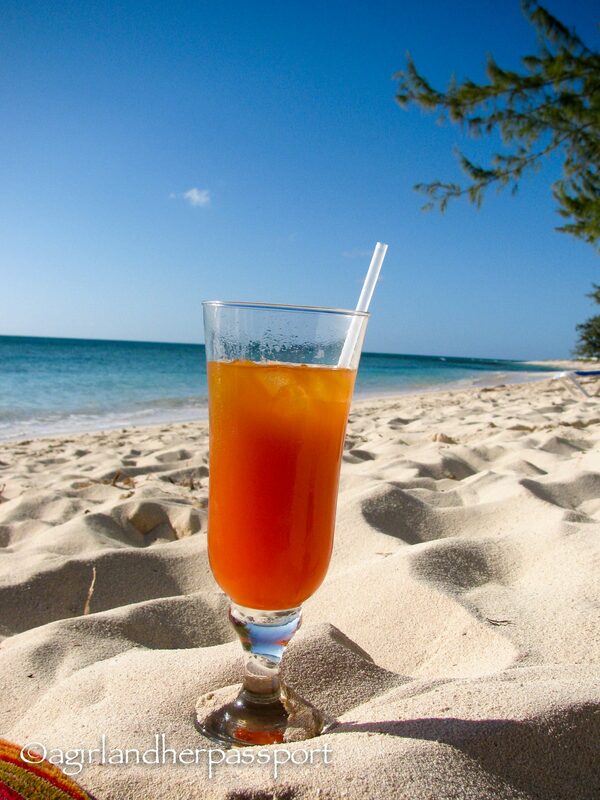 Both places make an excellent rum punch, which is a must at least once a day on this island. Grand Turk is also a cruise ship stop, and it can be fun to head down to the port when the ship is in. 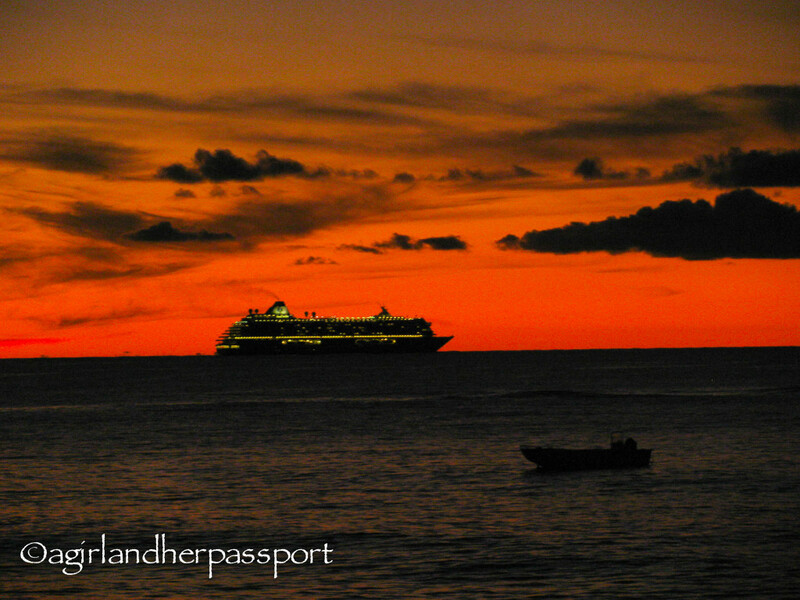 Ship days can be busy on Grand Turk, but most of the cruisers barely leave the port area and shouldn’t ruin your tranquil do nothing vacation. Where is your favorite vacation spot and why? Leave me a note in the comments! It is an amazing place, but very expensive. Go if you ever get the chance! Reminds me so much of Fiji, the white sands and clear waters. It’s in the middle of nowhere – like Fiji – so it makes sense. We had a house sit maybe lining up in the Turks and Caicos but we’re not there yet. If the woman takes a vacay we’re in the running. As for now we just have to wait it out in Bali, on our current house sit 😉 Totally hear you; some places just sing to you, and you feel like you’re home, when you’re there. You will have to tell me all about it Kirsty! Sri Lanka is on the list! Wow! Looks amazing. Gonna have to add that to my Must See list. It is amazing! Thanks for stopping by! !